Metro Church Picnic - a really good time! It is always good when our church family takes a moment to spend time together. 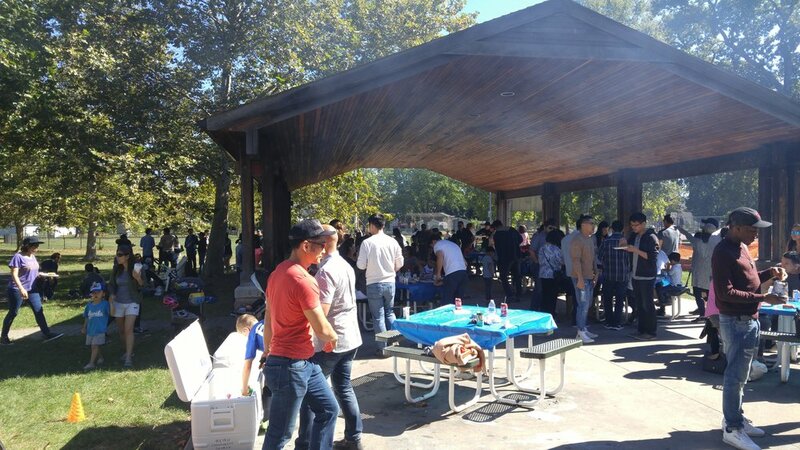 Last Sunday we enjoyed a fun a picnic at Mackay Park. Pastor Kevin reported that he had such a great time meeting lots of new people, and it was obvious that people were having a good time. No one wanted to go home! 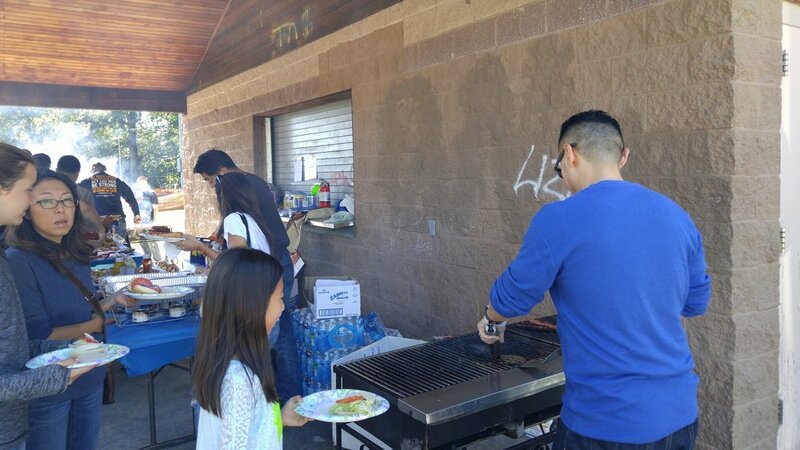 Thanks to Jenny Lim for organizing the picnic and to the team of people who helped with set-up, clean up, the games and fun as well as cooking us some yummy burgers and hot dogs. The church family that worships and plays together grows together!